Responsible Bollywood star and India’s very own ‘Pad Man’ Akshay Kumar has joined forces with the Niine Movement to announce the launch of Run4Niine in up to 500 cities in India on March 8 to mark International Women’s Day. As an inclusive initiative, Run4Niine will bring together both genders, across all ages, backgrounds and of all abilities – to run, walk, jog and wheel across their cities, and help break the silence associated with menstruation and to join the ‘Chain of Niine’. 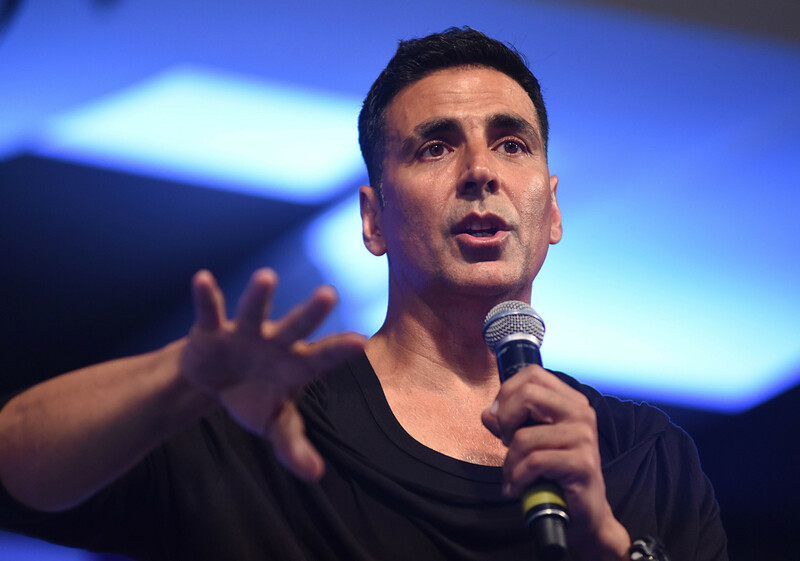 Akshay will flag off Run4Niine in Lucknow. The star will also be a part of a special event extravaganza where guests will be entertained and inspired to talk about the importance of menstrual hygiene awareness. Run4Niine marks the next step in the Niine Movement’s 5-year ambitious plan for action on menstrual hygiene awareness, which is to engage the youth.